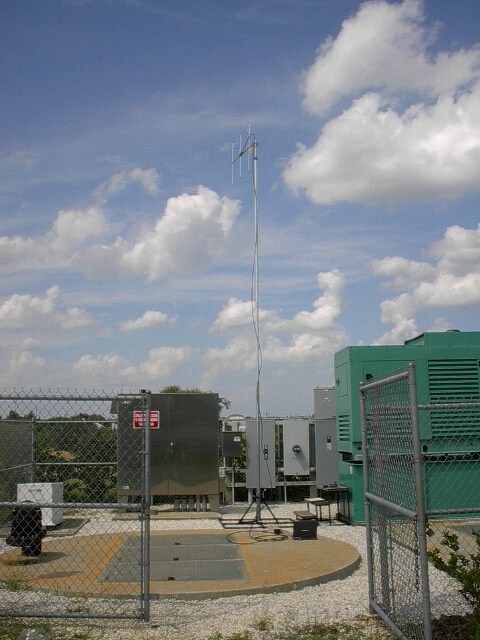 "Photos of SCADA Radio Networks, SCADA Radio Test, SCADA Radio Study"
If you have any questions or a specific issue or application, please feel free to call on Mark Lavallee. Our organization is often used to sub consult with consultants, assist controls system integrators, and work with the end users directly. If you have any questions or a specific project or an application you would like to discuss, please feel free to call on me, Mark Lavallee. I enjoy sharing my 20+ years of experience and knowledge. My company is often used to sub consult with consultants, assist controls system integrators, and work with the end users directly.